One of the most beautiful neoclassic buildings of the city. Constructed from the homonymous family in 1912, designed by Ernst Ziller. 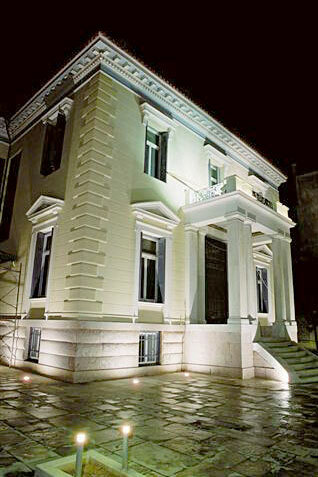 Intended to become the cultural centre of the Municipality of Argos when the renovation is complete.